Mike Shetzline joined Ironwood in 2019. He is a gastroenterologist and internist, with more than 25 years of experience in the biopharmaceutical industry and academia. His proven track record is derived from his leadership and experience in all facets of drug development – including discovery research, translational medicine and clinical development – across many areas of GI science including functional GI disorders, inflammatory bowel disease, microbiome, rare diseases, and acid related disorders. Mike has been involved in several successful approved drug development programs in the U.S. and globally. 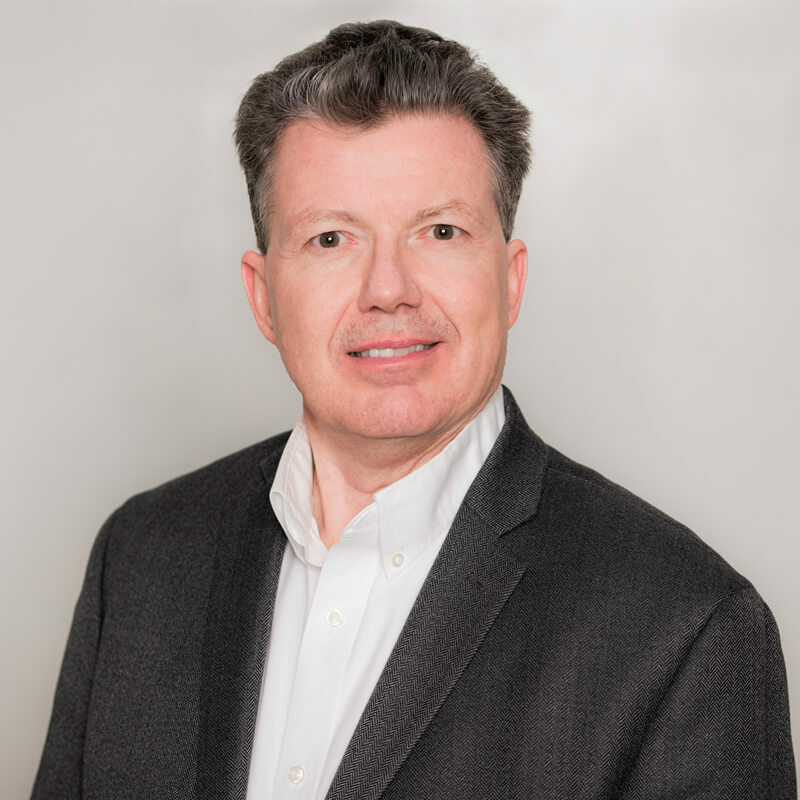 Before joining Ironwood, Mike was vice president and head of gastroenterology clinical sciences at Takeda Pharmaceuticals International Co., where he led global clinical development for all GI assets. Prior to his role at Takeda, he served as vice president and global head of gastroenterology at Ferring International Pharmascience Center U.S., Inc, during which he led the largest clinical development program in functional GI disorders. Before that, he was vice president and global program head, integrated hospital care, critical care and cardiovascular and metabolism, and head of translational medicine GI discovery at Novartis Pharmaceuticals AG. Mike had a successful career within academia serving as gastroenterology program director and assistant professor of medicine at Duke University Medical Center. He has published over 40 full papers and book chapters and acted as a reviewer for a range of medical journals. Mike earned his M.D. and Ph.D. at The Ohio State University in physiology and medicine. He completed his internal medicine residency and fellowship in gastroenterology and served on the faculty as a National Institutes of Health (NIH) supported physician scientist at Duke University Medical Center. He is a Fellow of the American College of Physicians, the American College of Gastroenterology, and the American Gastroenterological Association.